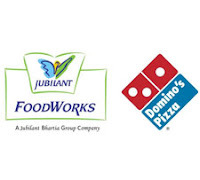 JUBLFOOD (867) - Last post regarding this stock was on 21st Dec 2011 "Last hope and support 702-692" as posted it supported at 696 and from there it is moving up and yesterday made high 875.
from here, what is in ? in between resist at 925-935. 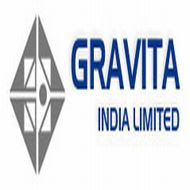 GRAVITA (565) - See post dated 03rd Nov. 2011. 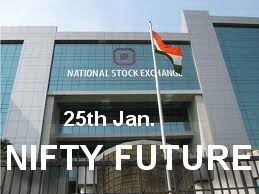 As posted it resisted at 560 level and from there it crashed up to 350 level and once again now moved up and yesterday made high 572. Trade and stays 572-522 short term upside target 740-790. Blew away Wall Street estimates, and revenue moved well past the $40 billion mark in its latest quarter, as sales of the iPhone, iPad, and Macs were extremely strong for the holiday period. Apple reported earnings of $13.06 billion (Rs.65,300 Crores) or $13.87 a share, on revenue of $46.33 billion (Rs.2,31,650 crores) for its fiscal first quarter ended Dec. 31. We're thrilled with our outstanding results and record-breaking sales of iPhones, iPads and Macs," said Tim Cook, Apple's CEO, in the press release. "Apple's momentum is incredibly strong, and we have some amazing new products in the pipeline." International sales accounted for 58% of the company's quarterly revenue. The demand in China "has been staggering," Cook said. China is Apple's fastest growing market.